Smartwash Waterblasting specialise in the cleaning of exterior surfaces using tried and tested water blasting techniques . Water blasting is an excellent solution for people who are searching for a smart and efficient way of externally cleaning their properties. We service properties across the Auckland region. How Does Water Blasting Work? Water blasting uses water pressure to remove dirt, grime and other unwanted substances from surfaces around your property. This cleaning method is both a cost effective and time efficient way of keeping your property looking at its best. Regular water blasting maintenance does more than just keep your property looking good; regular water blasting can improve the life of your paint work, reduce moisture or grease buildup and help prepare the surface for any other future work. 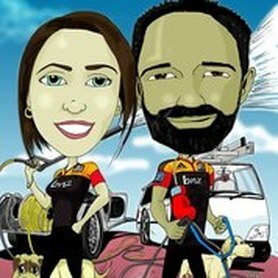 Smartwash is a house cleaning business that services customers across Auckland. Cleaning homes, blasting grime and providing moss and mould solutions for properties is what we do best. We understand that maintaining your home or commercial property can be a big job and extremely time consuming. That is why we have perfected a quick and easy way of cleaning by using moderate to high pressure water blasting techniques. 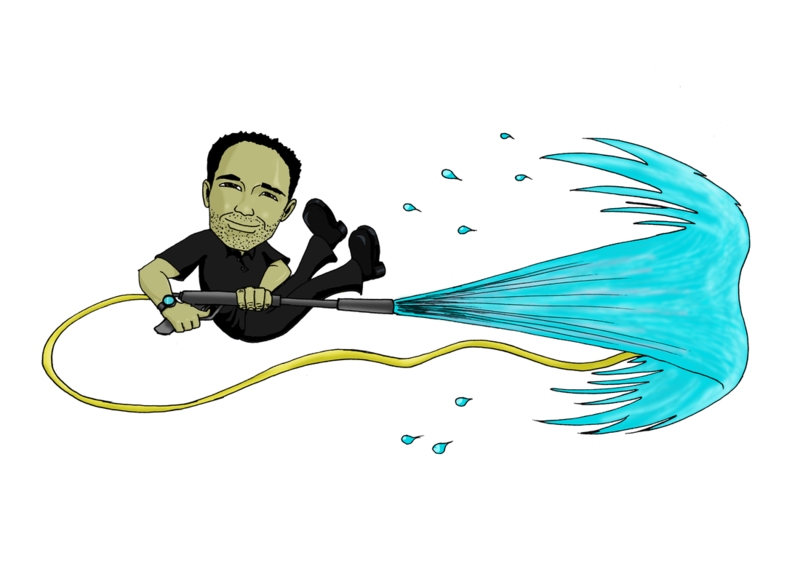 This is the most efficient and cost-effective way to clean those hard to reach places. You could say it's the smart way to clean your property. Water blasting is the smart solution for cleaning all exterior surfaces on your property. We wash houses, concrete surfaces, commercial properties and more. 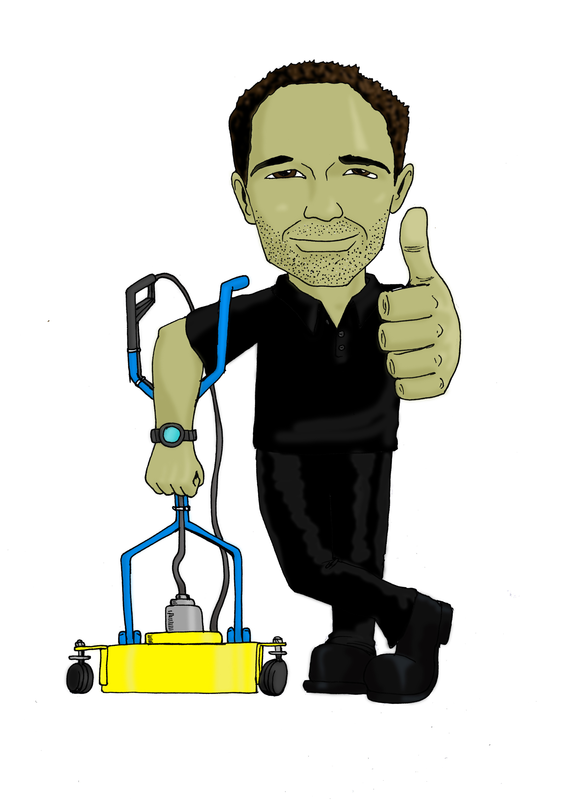 You can trust us to look after your property, house washing or commercial building maintenance needs. Smartwash can house wash Auckland properties and house wash Hamilton properties. Call us today for an obligation free consultation on 0800 80 9274 or make a booking through our website contact form.